Sat., July 16, 2016, 5:59 p.m.
HALIFAX, Nova Scotia – Sidney Crosby received a rousing reception during a parade in Canada, with the Pittsburgh Penguins captain showing off the Stanley Cup to his hometown fans. Crosby rode in the back of a pickup truck and displayed the Cup on top of the cab, lifting it over his head several times. He was decked out in a black ball cap and a T-shirt proclaiming Stanley Cup Champions 2016. Police on motorcycles sounded their sirens and other vehicles blasted horns as the procession moved along the parade route in Cole Harbour on Saturday. The Penguins beat the San Jose Sharks in six games to win the Stanley Cup. As team captain, Crosby is permitted to have the trophy an extra day and he wanted to share it with more fans. 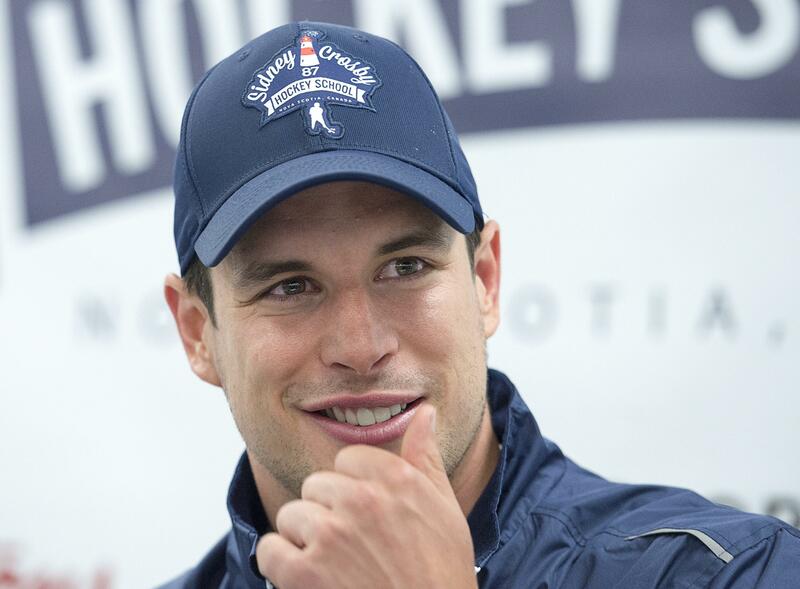 Crosby also brought hockey’s most prestigious trophy to his home province in 2009. Published: July 16, 2016, 5:59 p.m.